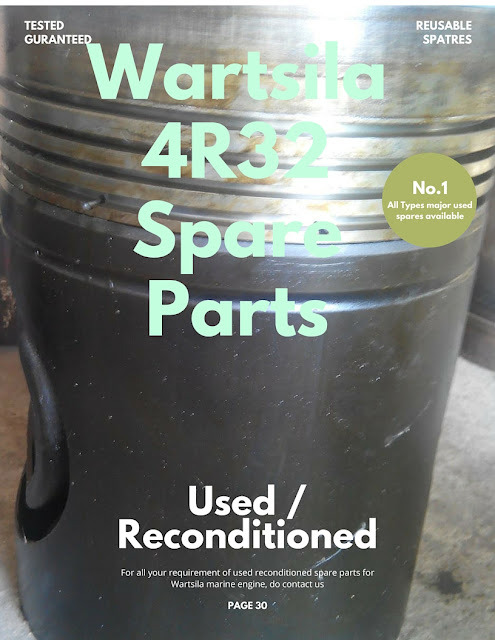 We supply unused/used and reconditioned spare parts sourced from ship recycling yards. The parts are tested and guaranteed genuine parts. If you didn't find what you looking, do write to us, we will source and supply you. Most major parts are available in stock.